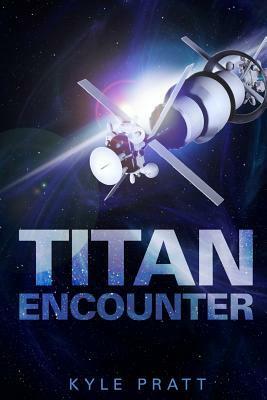 We made this book trailer to help promote my debut science fiction novel, Titan Encounter. We didn’t spend a lot of money on the video, which is less than a minute long, but I think it is well done. I think you’ll enjoy it. 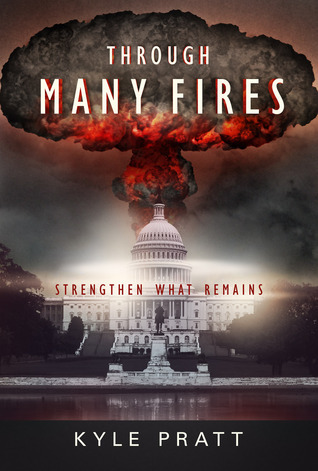 Below video is the script for the book trailer. 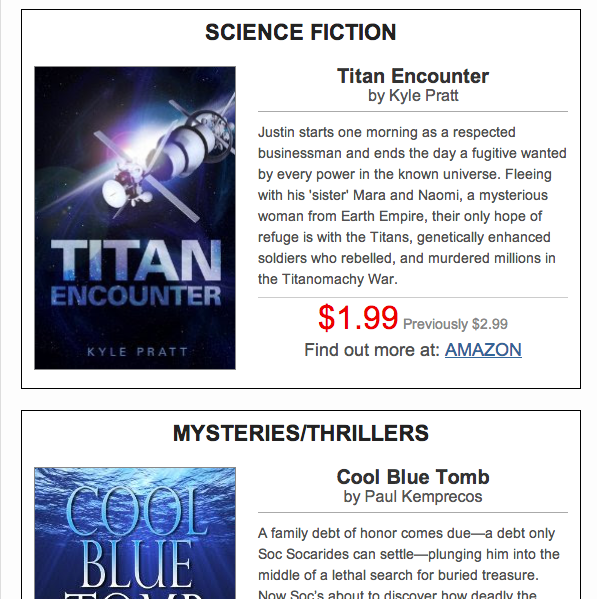 “Titan Encounter is the debut science fiction adventure novel by bestselling author Kyle Pratt. “Justin Garrett starts one morning as a respected businessman and ends the day a fugitive wanted by every power in the known universe. “Fleeing with his 'sister' Mara and Naomi, a mysterious woman from Earth Empire, their only hope of refuge is with the Titans, genetically enhanced soldiers who rebelled against the Earth, and murdered millions in the Titanomachy War. 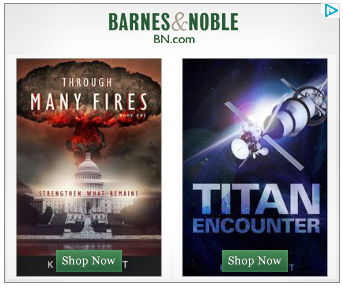 “Hunted, even as they hunt for the Titans, the three companions slowly uncover the truth that will change the future and rewrite history.